The Christian life is a life of love, sacrifice, forgiveness, faith, trust, fellowship, plus many other valuable qualities. Here are some encouraging scriptures about living a Christian life. What Do Christian Guidelines Mean To You? 1 Thessalonians 4:11 and to make it your ambition to lead a quiet life: You should mind your own business and work with your hands, just as we told you. Guideline Guidelines To Help You Develop Good Habits! Read the Bible each morning An excellent place to start is in the book of Proverbs. Do not worry about how much you read, but rather what you can get from your reading. Pray each day Have your time talking and listening to what you need to share with God. Trust in God Your thoughts and feelings can be deceiving. Fellowship at church We need fellowship with other believers to strengthen and encourage one another. When we sometimes fail to Ask God to forgive you and strengthen you, to get right back up and not allow it to discourage you because God loves you. Help Others Take time in prayer to figure out who God wants you to help and then be of help to whoever it is. Assist other believers and non-believers God puts in your path. Overcome your fears We all have our set of worries and concerns, yet God tells us not to fear because He is with us and will not forsake us. Renounce worry, anxiety, doubt. Do not worry about the future God’s grace will be enough to meet the challenges that each new day brings. Learn how to overcome temptation Either flee the devil or resist the devil with help from the Lord. Ask someone you trust to keep you accountable and give you support. Share the good news about Jesus Encourage other by sharing how God has worked in your life. The Bible encourages us always to be prepared to give an answer to everyone who asks you to give the reason for the hope that you have. I Peter 3:15. 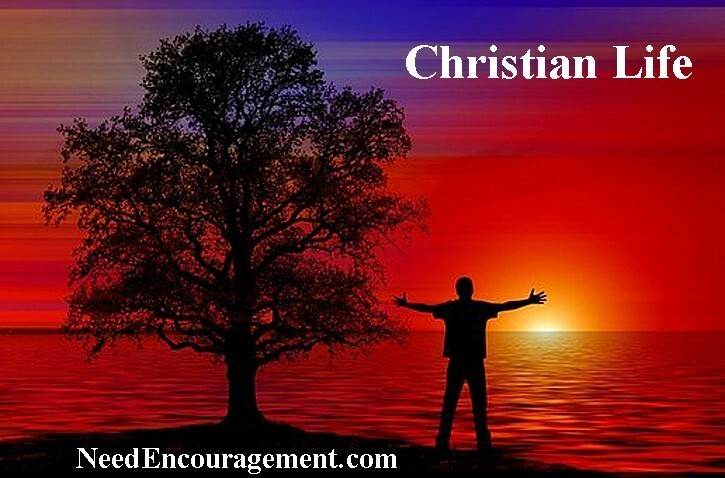 What Makes A Person A Good Christian? Are You Following Christian Guidelines? The Christian life can sometimes be tough, but is worth the end! Is The Best Life, but it is not always the most comfortable life! Jesus told us that we would have troubles, but He also told us not to fear because He will be with us. If someone tells you that if you become a Christian, all your problems and worries will go away, they have not shared the truth with you! I discovered that having Christian guidelines to follow are very rewarding in the long run. Sometimes they can be challenging to live by because even though we may proclaim to be a Christian, there are still temptations and other things that make life difficult. It can even be harder since living a Christian life means to follow Godly morals which the rest of the world may not follow like lying, cheating, and other sins that give non-believers a so-called advantage that Christians do not have the luxury of committing since we know they are sinful. 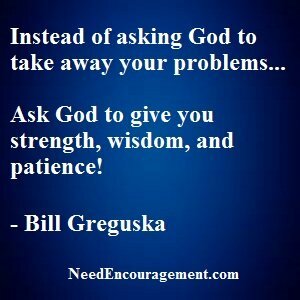 But as a Christian, I can take my problems to Jesus Christ in prayer. Talk with other Christians for help. Read God’s word (The Bible for answers). Realize that nothing will happen to you without God allowing it to happen. The good news is that with God working in your life, He can work out all things for the benefit of those who love Him. I would never trade my old life before I became a Christian, for my life now living a Christian life, that is just a fact! Christian Guidelines Are Important To Follow! Answers to questions about living the Christian life? More answers to questions about living the Christian life? Some Of The Basics For Observing Christian Guidelines! Because of the sacrifice, Jesus made for us, and our proclamation that He is our Lord and Savior, we have now entered into a new life for those of us who believe. Below is a list of things that are new that we ought to embrace when one becomes a Christian.